Most national publications rank South Padre Island as one of the best beach resorts in the United States – and those who have visited Texas's tropical island would no doubt agree. Wide expanses of soft white sand lead to warm turquoise waters, creating a postcard-perfect scene. South Padre Island, TX offers many outdoor activities besides spending time at the beach. South Padre Island is home to recreation for all ages. 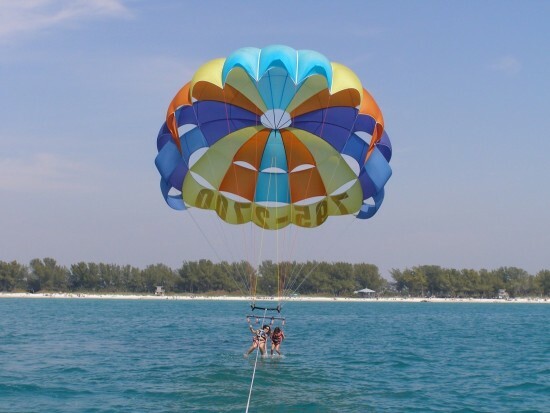 Golf, Dolphin watch, Parasailing, Deep sea fishing, Bird watching, Jetski, Kiteboarding, horseback riding, Winsurfing, Sandcastle building and wildlife watching have been island favorite. Steady breezes are ideal for windsurfers, and calm, clear waters are a favorite with snorklers and divers. Anglers, too, are not overlooked at South Padre, and plenty of fishing opportunities are available in both the Laguna Madre and the Gulf. In addition to outdoor activities, South Padre Island is home to Schitterbahn water park.